The Galloway Forest Park is just a short way to the north. It's a huge area, roughly 300 square miles large and is a wild collection of thick forest, peaceful hills, mountains, glassy lochs and a variety of plants and wildlife. The area is protected for its flora and fauna, as well as its history and is the largest forest park in Britain. With such a range of habitats, the park provides a great many activities for all interests. There are walking routes and cycle paths that wind through woods and glens, there are lake-side walks to enjoy, and several visitor centres so you can get your bearings and learn a little more about the work of the Forestry Commission, who care for the park. Thanks to its size and extreme geological diversity, the wildlife-spotting opportunities really are endless. 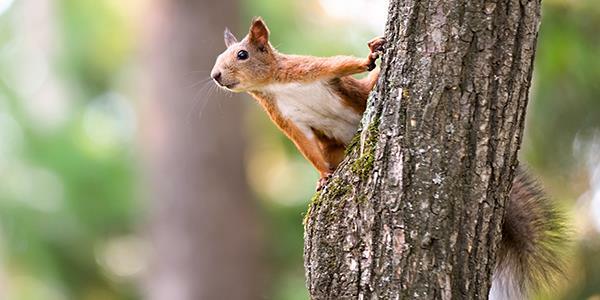 The park is home to everything from red squirrels to red kites to red deer. Keep your eyes peeled for badgers, adders, otters and black grouse; huge birds of prey flying over head and tiny insects hiding in the undergrowth. You can explore the wild goat park and see the ancient species of goat roaming around, or wander over to the red deer range. The Galloway Forest Park is a very remote place, with very few people living within its boundaries. It has been awarded a 'Dark Sky Park' status, making it the only one of its kind in the UK and, when the sun goes down, is one of the darkest locations in Europe. At night onlookers come to marvel at the outstandingly bright stars pinpricked in the inky blackness above their heads. Currently over 7,000 stars and planets can be seen with the naked eye from the park due to the low level of light pollution. The Forestry Commission is working to keep it this way so that visitors can continue to enjoy the skies. 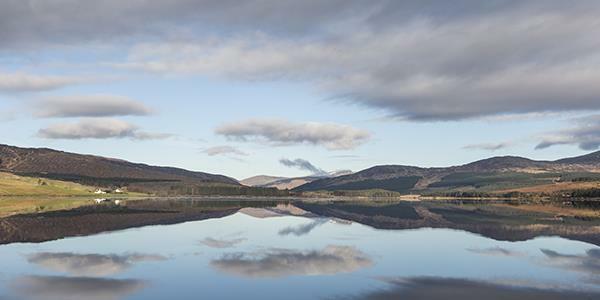 One of the best places to view this incredible sight is from the Clatteringshaws Visitor Centre which is located on the shores of the loch of the same name. It is at this visitor centre that you will find the start to the Galloway Kite Trail walking route, the long-distance National Cycle Route 7 and the reconstructed Iron Age Roundhouse as well. While staying at Coo Palace be sure to explore all the wonderful areas on your doorstep. Find out more about the Galloway Forest Park on the website.